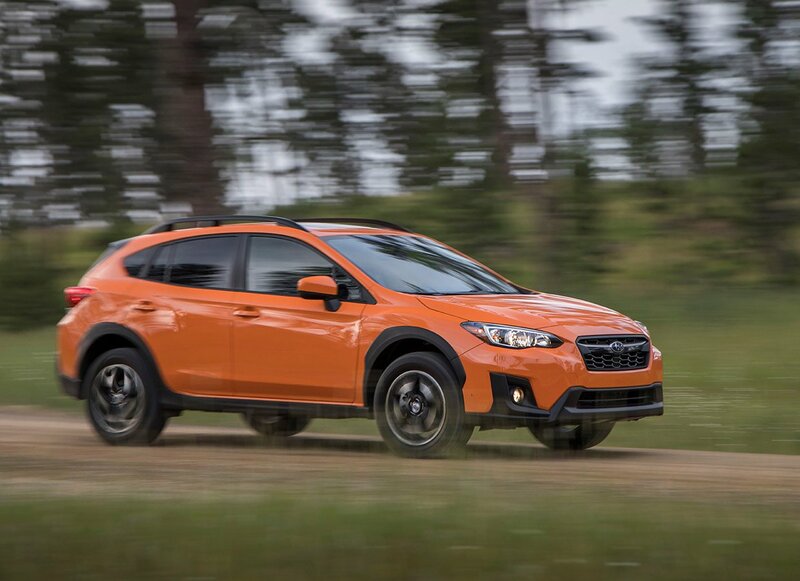 Subaru has confirmed the pricing on the 2019 Crosstrek line, and it’s just barely more expensive than the outgoing version. The base model increased in price by $100 for 2019, and startsat $22,870 including the destination charge and a 6-speed manual. This is one of the few crossovers/ SUVs that you can buy with a manual transmission in the US. If you’d prefer a CVT, the 2.0i base model with that gearless automatic is $23,870. Step up a rung to the 2.0i Premium and the manual is $23,870 with the CVT commanding $24,870. The top-of-the-line 2.0i Limited is $28,170. Subaru is also offering its EyeSight driver assistance system on all Crosstrek models and it adds $845 to the price. Higher end models can get fancier EyeSight systems with blind spot detection and cross traffic alert for $1,395. Add a moonroof to the mix and you will cough up another $2,395 with Eyesight or $1,000 alone. Adding nav and Harman Kardon audio on the Limited is a $2,350 option. 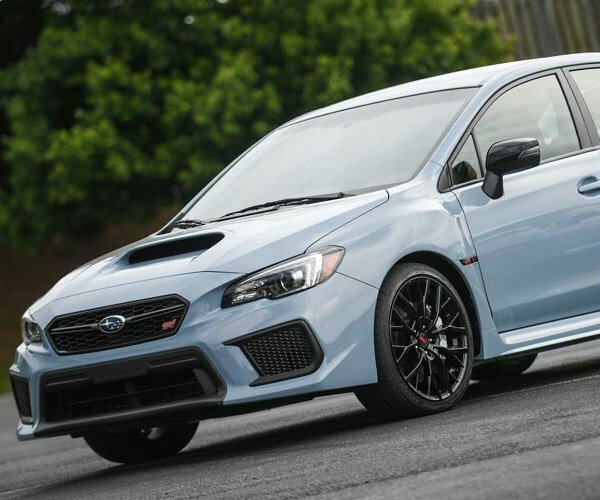 All 2019 Crosstrek models will land at Subaru dealers later this summer.